Scone Sunday yesterday happened to also coincide with a rainy and quite lazy day spent indoors. Indoors refers mostly to “in the kitchen” since that laundry did not get folded and put away or even washed for that matter. But I had needed a day to finally have an excuse to put the mascarpone that had been staring me down every time I opened the fridge into something delicious. I had originally picked up a container after an idea for a tart filling had made its way onto my well-managed sticky note collection of “things to make in the near or not so distant future”. Like most everything that ends up on these lists, the actual physical execution of said tart never came to be, and the mascarpone is just one of many examples of a well-intentioned idea turned entirely different real-life result. But there is always tomorrow to make a tart filling. And these scones are exactly what I needed today yesterday. 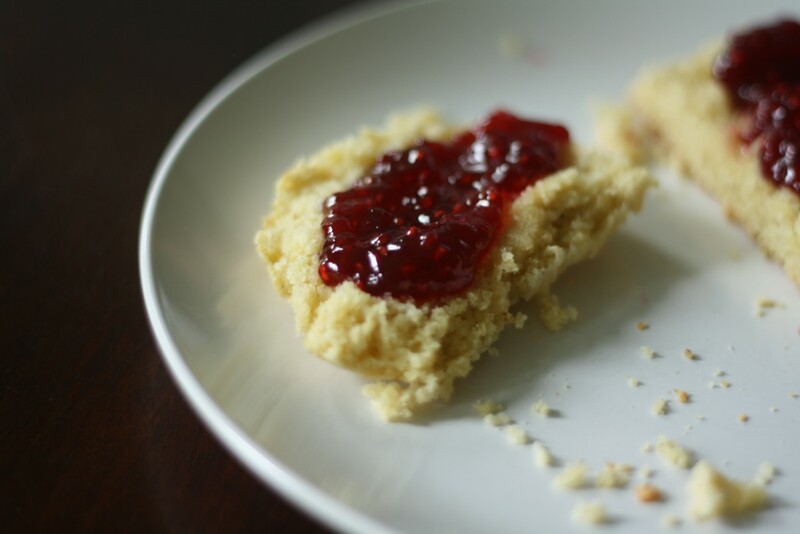 Fresh ginger and black pepper work together to give these scones lots of flavor and just a kick of warm spice while the mascarpone makes sure that the scones are not dry and have just the right amount of subtle sweetness. Infusing sugar is one of my new favorite activities. 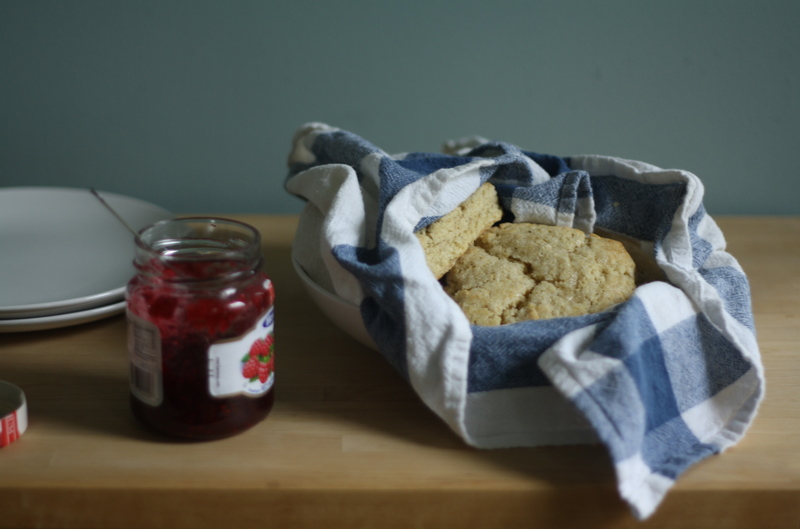 I infused sugar with ginger in these scones but perhaps you need some major lemon flavor in your life? I present you with lemondoodles. The mascarpone gets mixed with an egg until everything is smooth and a pale yellow. Then mix it all up, pat it out, and sprinkle the tops with a bit of ginger sugar. 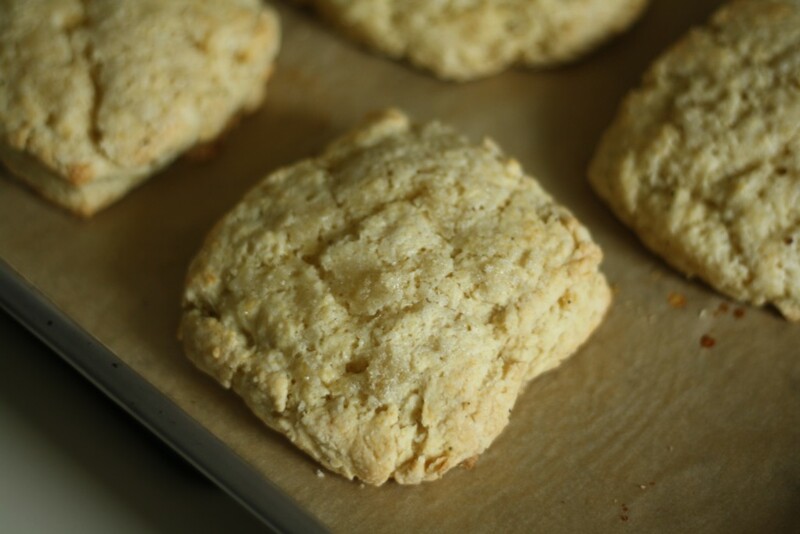 When baked, the sugar forms a ginger-flavored shell on the top of each scone which makes it 110% more delicious. This is a Food Fact. 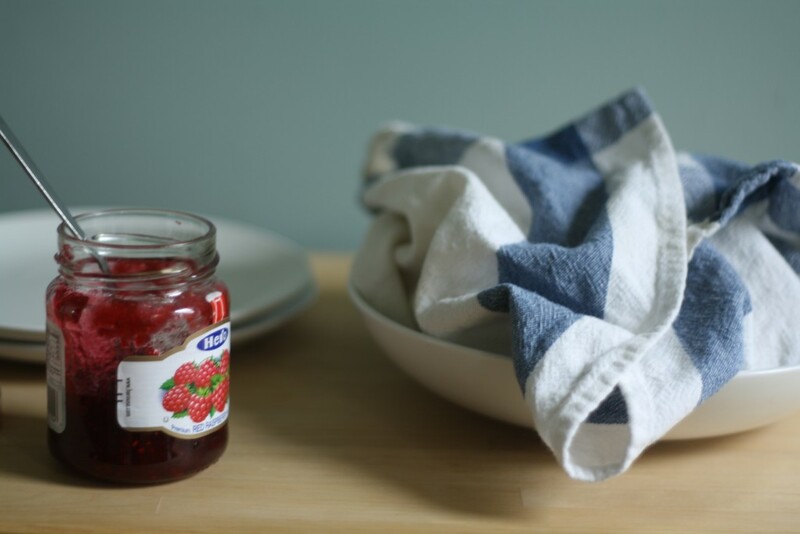 Let the scones cool for several minutes, then wrap them in a clean tea towel and serve them with jam, coffee, and a straight-up lazy Sunday. Preheat oven to 425. Line a baking sheet with parchment and set aside. Finely grate ginger into a medium bowl. Add sugar and use the back of a spoon to work the ginger into the sugar. 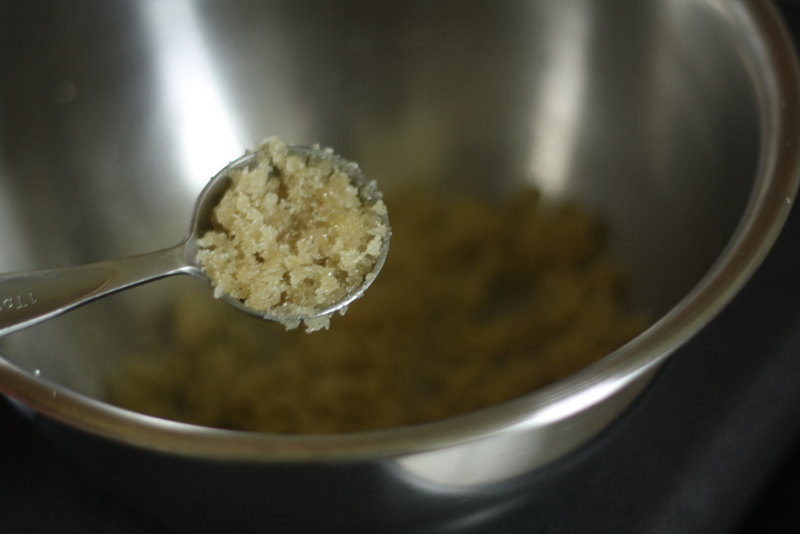 Remove one tablespoon of the ginger sugar and set aside. Add flour, baking powder, ground ginger, pepper, salt and baking soda to the remaining ginger sugar and whisk to combine. Add the butter to the flour, tossing each piece so that it is covered, then working quickly and using your fingers work the butter into the flour mixture. 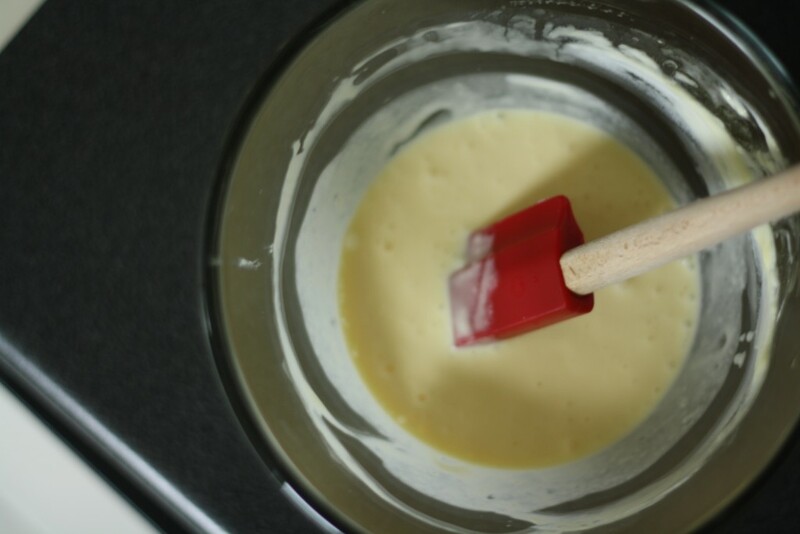 Whisk the egg into the mascarpone until the mixture is pale yellow and smooth. Make a well in the flour mixture then add the mascarpone and with several quick strokes, stir until well combined. 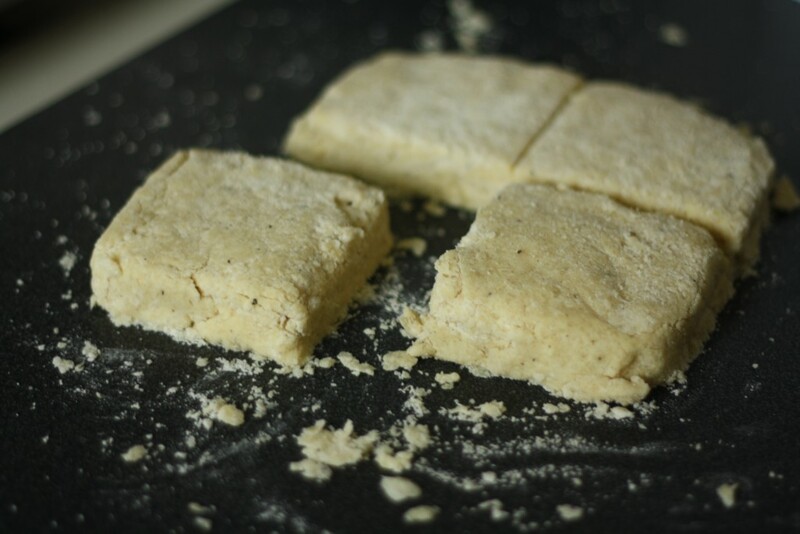 Turn onto a lightly floured work surface and knead several times until the mixture comes together. Pat into a square about 1-inch thick. Cut into 4 large or 6 small squares. Brush the top of each scone with milk and sprinkle with the remaining ginger sugar. Bake for 15-17 minutes or until lightly browned. Serve warm with butter and jam. P.S. How could I almost pass up this opportunity to make a really lame joke about Al Capone wanting a mascarpone scone..in Rome…near a street cone. I was thisclose to making it through, friends. Almost, but not quite. Don’t judge. I think Al Capone actually wanted a mascarpone scone…in Rome…near a street phone…while he was dialing home…because he felt alone. 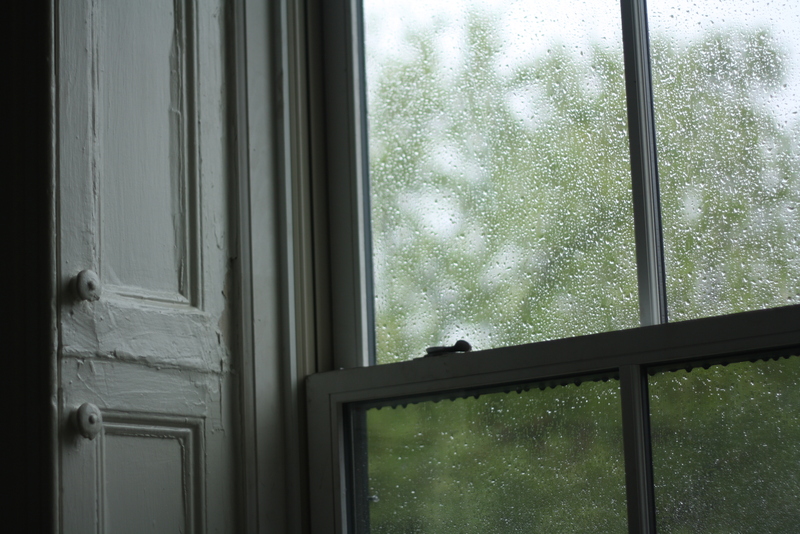 Ginger – the perfect pick-me-up for such a miserable day. 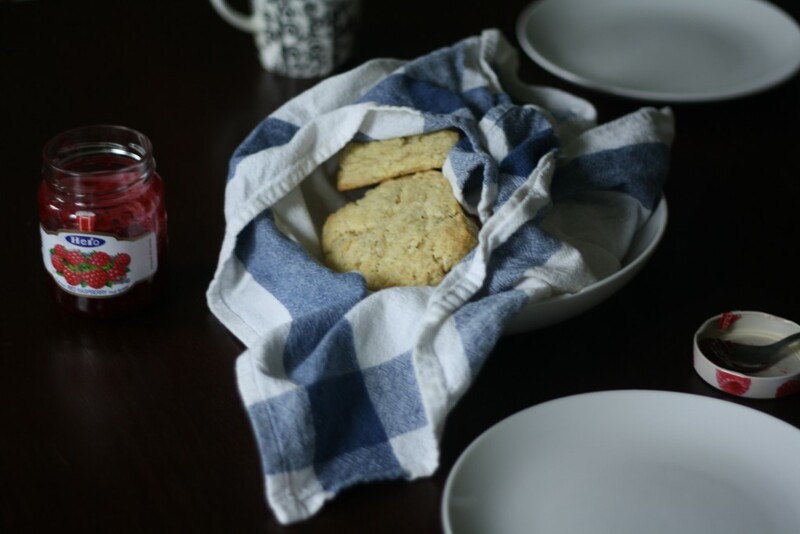 Gorgeous scones – I love the addition of mascarpone and black pepper and ginger must give them the most wonderful zing on even the darkest of days. thank you! yes, SO perfect on a rainy spring sunday!